2 unit commercial building in Ashland. First floor is in fix up condition, but could be a storefront, office or a small apartment. 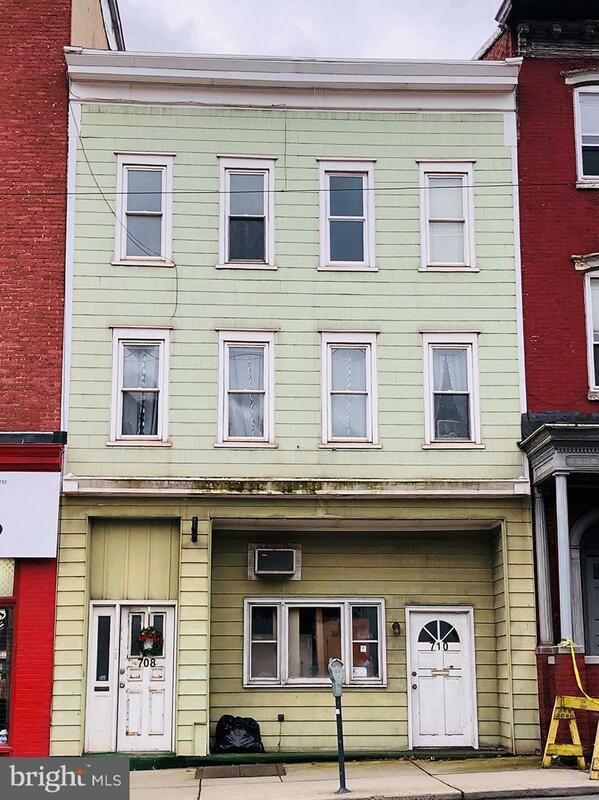 Upstairs there is a spacious 4 bedroom apartment with beautiful hardwood floors, electric heat. Current tenant pays $550 a month and they pay all utilities.